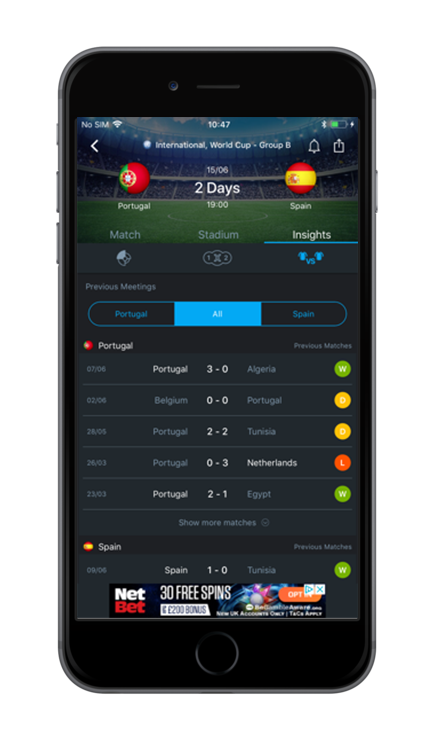 Updated in-play information that is generated every 5 minutes or whenever there is a change in match status. Livelogic uses a complex hierarchy to ensure that it delivers the most stimulating information as opposed to the most obvious. For example, when Arsenal were leading 4-2 against Spurs with 10 minutes remaining at the Emirates recently, instead of stating that Arsenal had won their last 10 games when in a similar position, Livelogic highlighted that â€œThere has been another goal in 65% of matches between top-half teams and that Spurs have scored next in three of their last seven similar away matches. Ice Hockey covering major leagues and soon to be completed Baseball and Basketball.